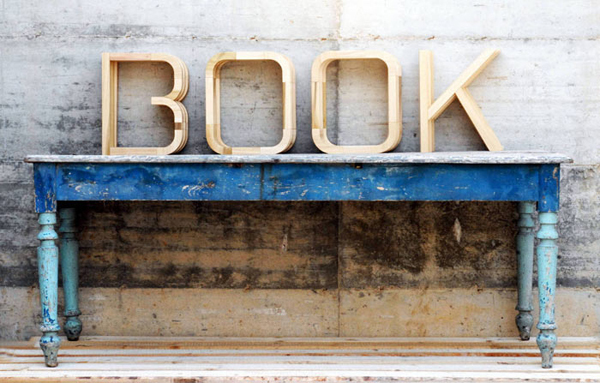 Young Italian architects Giulia Bortolotti and Lucio Leone, who are based in New York City, shared their latest project called Wooden Letters, which consists of an alphabet of letters that can have everyday applications. 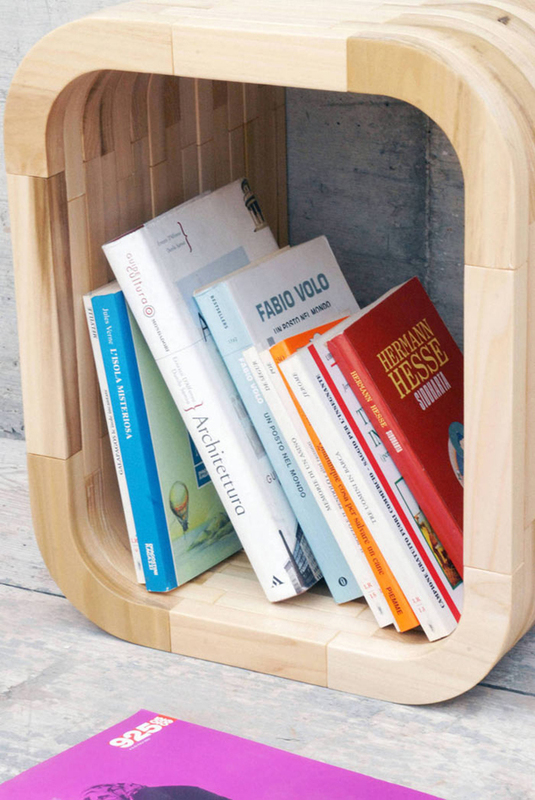 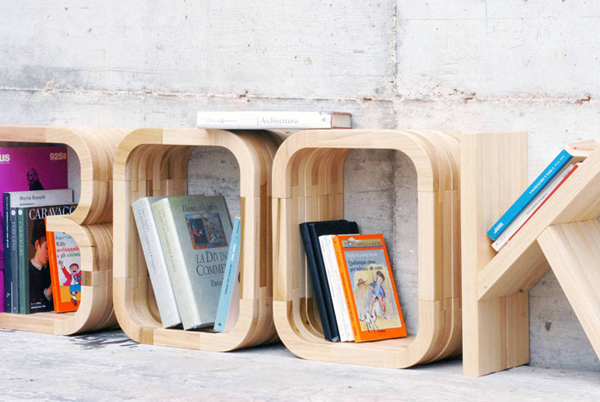 For example, this set of B-O-O-K is intended to serve as book storage. 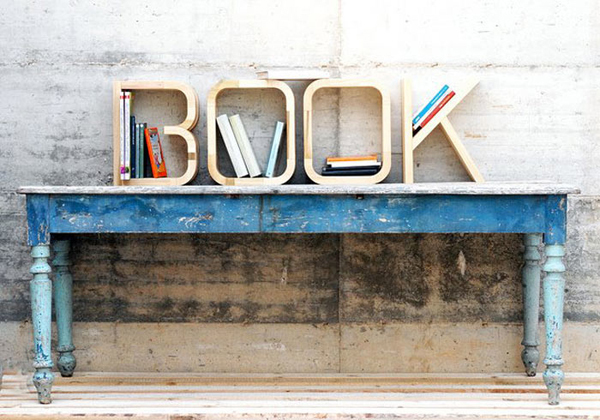 The letters are handcrafted creations by skilled woodworker artisans using water-based paint and sealers.